Are you ready to follow your dreams, to make a difference and be a service to others? Welcome to Inspired Reiki! I am Candy Rose-Lucas, a Reiki Master Teacher, teaching all levels of Usui Reiki in the Columbus, Ohio area. My mission is to inspire and teach people from all walks of life how they can help themselves and others to achieve better health and harmony through Reiki. Please take a few moments to browse my website and learn a little more about this wonderful healing system called Reiki. Reiki is a safe, gentle, non-invasive form of hands-on-healing. Reiki pronounced (Ray-key) is a Japanese word that means "universal life energy." The practice of Reiki is based on the teachings of Mikao Usui who practiced and taught this healing technique in the early twentieth century in Japan. Reiki vitalizes your life force and balances the energies in your body . Recipients of Reiki report their experience includes increased energy, deep relaxation, reduction of pain, stress reduction and a general feeling of well-being. Reiki addresses the physical, emotional and mental body promoting wholeness of Mind, Body and Spirit. Reiki works with our energy system called Chakras, to learn more about our energy system, please click on the above Chakra tab. In my years as a body worker, I have found energy work specifically Reiki as a gentle, yet beneficial means of helping yourself and others towards better health. For the person who wants to start a healing practice, Reiki is perfect since it can help people with relaxation, stress relief and does no harm. With Reiki, Massage Therapists can have an alternative to the deep work and help save their hands. 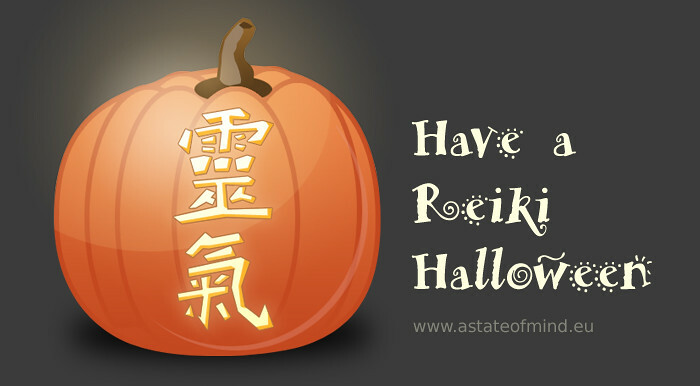 Reiki for Health - for Healing - for YOU. A Reiki Practitioner will ask you to complete a form or may ask a few questions. The only clothing that is removed are your shoes. You may sit in a chair or lie down on a massage table. Practitioners use a series of hand positions which are laid on or above the body. The universal energy flows through the Practitioner, not from the Practitioner. Simple techniques are used, but the effects can be profound The Practitioner will normally remain quiet allowing you to go into a state of relaxation, however if you have any questions or comments, feel free to ask. Results can be subtle, some recipients say they feel very little, but enjoy a peaceful feeling after the session. Others feel tingling, warmth or a feeling of well being. Reiki is subjective and varies from person to person. Some recipients have relief from pain, less anxiety, more clarity, usually more centered. There is no right or wrong reactions with Reiki.